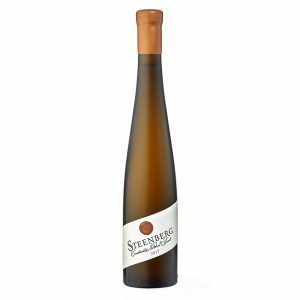 the mid-palate, after which the wine broadens out with a rich, almost waxy texture and bright acidity. evolve in complexity and richness with age. 2015 was a very mild summer and resulted in quite a special vintage which we can see in the Nebbiolo. 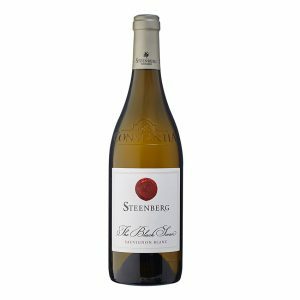 Slightly darker in colour than the 2014; the bouquet displays notes of rose petal, dried apricot and fynbos along with notes of leather and cherries. The wine displays the natural tart acidity and grippy tannins of Nebbiolo, accompanied with hints of sour cherries, raspberries and wild strawberry. The wine shows beautiful fruit and floral characters in youth but will develop well over the next 7 to 10 years and will greatly reward those who resist it’s youthful charm. 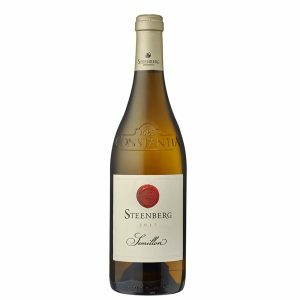 The 2016 Catharina stands out with its intensity and complexity, evoking the aromas of many of life’s pleasures: biltong and cigar, coffee and dark chocolate, fruitcake and Ceylon tea. 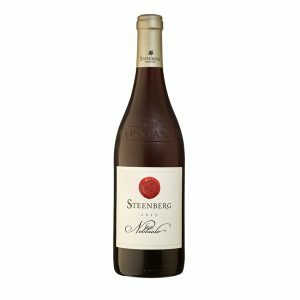 Layers of concentrated red and black fruit (raspberry, blackcurrant and black cherry) show on both the nose and the palate, accented with spicy pepper from the Syrah. 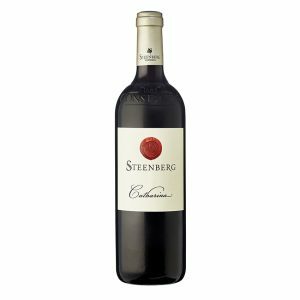 Herbal notes from the Merlot lend a refreshing finish, while Petit Verdot rounds out the blend, adding structure and depth. Dark fruit and spice, subtle acidity and a strong tannic backbone create the optimal pairing for a traditional beef Wellington. Will bottle age well for 7 to 10 years after bottling.